Enjoy the whole month of May 2017, the EU-Philippines Business Network (EPBN) is hosting the first European Food Festival. During the entire month, participating restaurants around the Metro area will celebrate European cuisine at its finest. The European Food Festival is celebrated in parallel with Europe Month, which also falls in the month of May. Gourmets and food connoisseurs can expect to experience Europe’s authentic cuisine and unique dishes through special menus prepared by participating restaurants. These special menus will only be available for the duration of the European Food Festival (May 1 – May 31) and will use imported European ingredients. Guests can participate in the European Food Festival by visiting participating restaurants and ordering from the special European Food Festival Menu. Guests also stand a chance to win exciting raffle prizes from participating restaurants upon availing of a dish from the special menu. 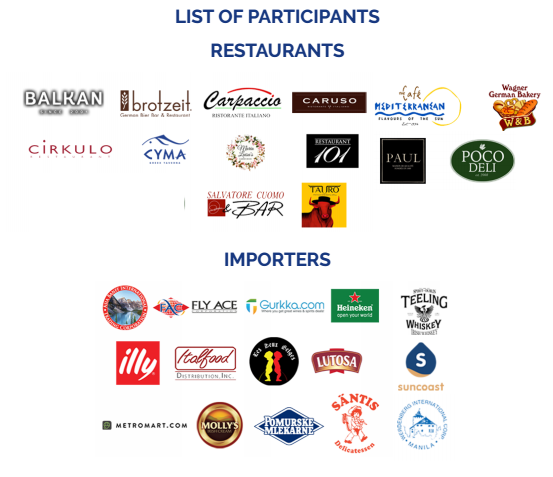 Participating restaurants and importers include popular favorites such as Balkan, Bar Pintxos Tapas y Mas, Brotzeit, Carpacio, Caruso, Cyma, El Cirkulo, Enderun 101 Restaurant, Espressamente Illy, Illy, Impressions, Italfood Distribution Inc., Fly Ace Corporation, Le Deux Belges Corp, Metro Mart, Paul Boulangerie, Poco Deli, Pomurske Mlekarne D.D., Salvatore Cuomo, Tauro by Society Lounge, Café Mediterranean, Maria Louisa’s at the Makati Garden Club, Santi’s, Suncoast Brands International, Wedenberg International, and Wagner German Bakery. The European Food Festival also hopes to introduce and promote the use of Geographical Indications, an internationally well known system used to identify a product as originating from a particular country, region, or locality where it’s quality and reputation, among others, is linked to where the food comes from. 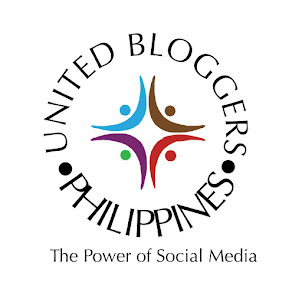 “Organizing the first European Food Festival in the Philippines is very special for us and is quite an honor. The EPBN is very excited to bring this food festival to life, with the invaluable cooperation from our food and beverage partners, participating restaurants, and importers. 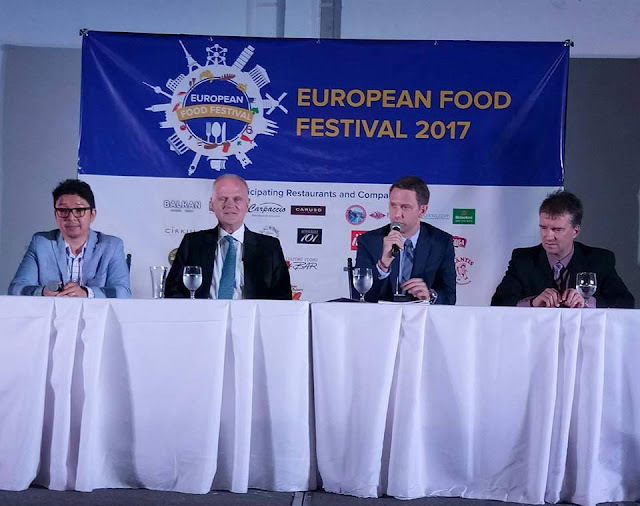 We hope to make the European Food Festival a yearly celebration and to continue our efforts in supporting the European-Philippine business community,” says Florian Gottein, EPBN Project Director and ECCP Executive Director. 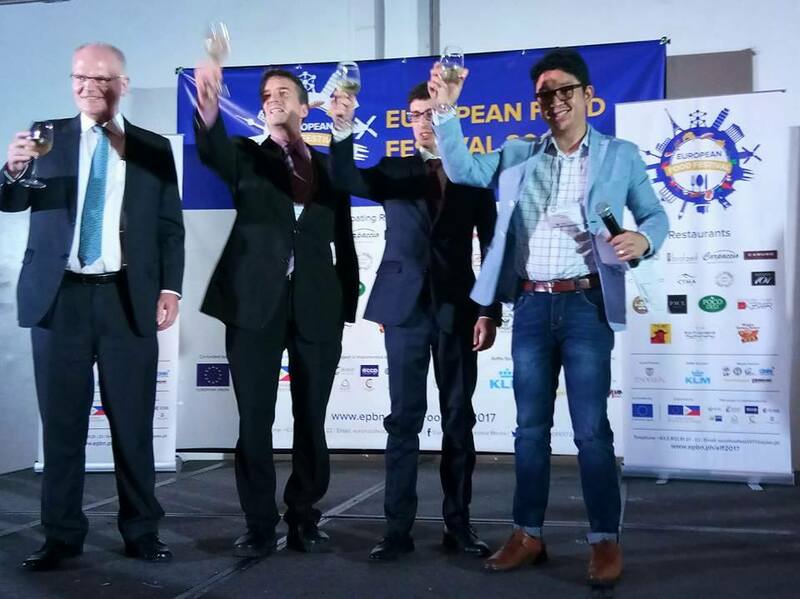 The European Food Festival 2017 is organized by the EU-Philippines Business Network (EPBN), a project co-funded by the EU and implemented by a consortium of European Chambers of Commerce based in the Philippines. Its aim is to provide a support framework for European companies, especially SMEs, interested in exporting to or investing in the Philippines. Through the European Food Festival, the EPBN hopes to support the Philippine food and beverage industry and overall trade relations between Europe and the Philippines. HOW ARE THE RAFFLE TICKETS REDEEMED? A. 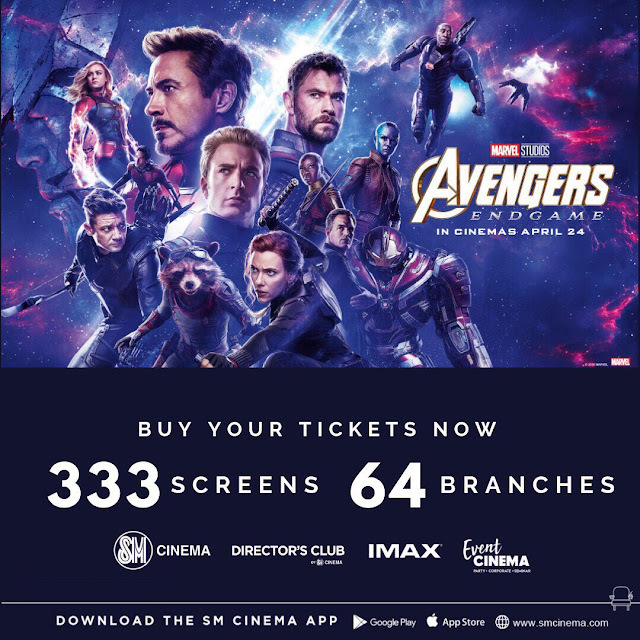 Customer who purchased a minimum of Php 400.00 from the menu of the participating European Food Festival restaurants are qualified to join this raffle. B. Customer with Official Receipt can claim the raffle coupon to the manager of the participating European Food Festival restaurants. C. One raffle coupon will be given for every Php 400.00 amount in the Official Receipt purchased during the European Food Festival. D. Official receipts will be stamped “CLAIMED” upon release of raffle coupon. 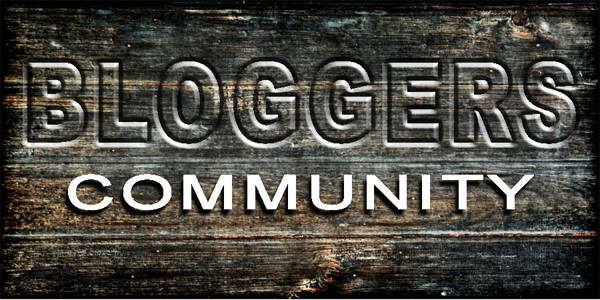 Email Address and a x signature and drop in the drop boxes located at the counter. All raffle stubs should be submitted from 11:00 AM on May 2, 2017 until 11 PM on May 31, 2017. A. Raffle of major prizes through raffle stubs will be drawn at 4:00 PM on June 14, 2017 at the European Chamber of Commerce of the Philippines in 19F Philippine AXA Life Centre, Sen. Gil Puyat Ave., Makati City, in the presence of representative from Department of Trade and Industry. 1. RT Manila to Europe on Economy class from KLM Royal Dutch Airlines for Two (2). 2. Big Platter Gift Certificate from Balkan Restaurant worth 1,200.00. 3. Gift Certificate from Cirkulo Restaurant worth 1,000.00. 7. Gift Certificate from Caruso worth 1,200.00. 8. Gift Certificate from Brotzeit worth 500.00. 9. Gift Certificate from Cyma worth 2,000.00. 10. Gift Certificate from Tauro by Society Lounge worth 500.00. 11. Gift Certificate from Salvatore Cuomo worth 3,000.00. 12. Gift Certificate from Ma. Luisa Garden Room worth 1,000.00. B. Each customer can only win once. Should a customer win more than one prize in the raffle, the higher valued prize will be awarded. C. Prizes are fully transferable but not convertible to cash. D. Winners must present the registered mail, winning claim stub and proof of identity (e.g. company ID, government issued ID) when claiming their prize at the ECCP office in 19F Philippine AXA Life Centre, Sen. Gil Puyat Ave., Makati City. 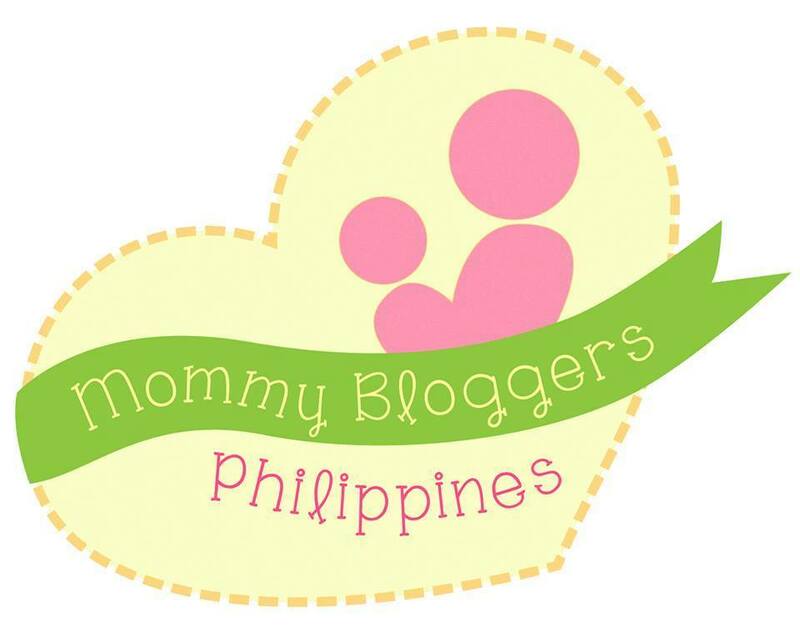 E. Winners will be notified through registered mail. These winners must present the registered mail, winning claim stub and proof of identity (e.g. company ID, government issued ID). 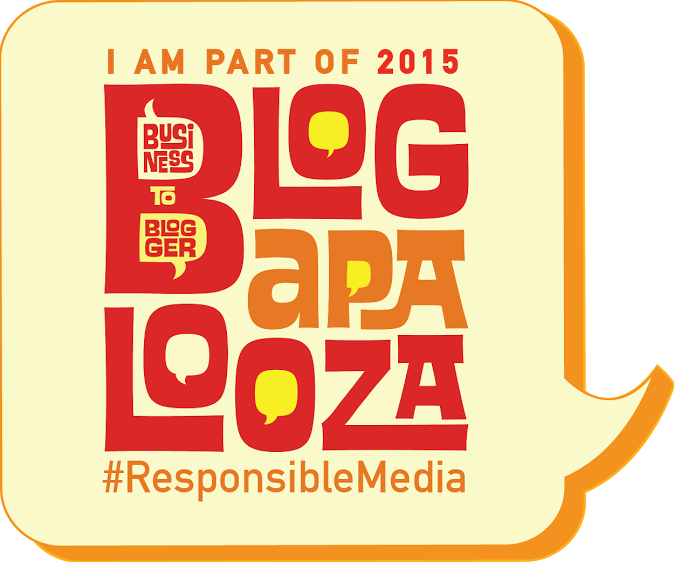 F. Name of Winners will be announced through EPBN website. Prizes not claimed within 60 days receipt of notification shall be forfeited in favour of the ECCP upon approval from DTI. G. All local gift checks/certificates prizes are valid for one year and All International Gift checks/certificates prizes are valid for six months. H. All applicable taxes and surcharges shall be for the account of the winner. I. 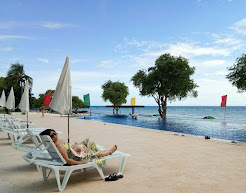 All employees and officers of ECCP, EPBN and participating restaurants including their relatives up to second degree of consanguinity or affinity are disqualified from joining this promotion. Sealed drop boxes shall be collected one day after the deadline for dropping of entries and brought to European Chamber of Commerce of the Philippines (ECCP) 19F Philippine AXA Life Centre, Sen. Gil Puyat Ave., Maka City for safe keeping under the custody of Valerio Mazzone – Project Manager. A DTI representative will be invited to be present in the opening of drop boxes and during the drawing of winners. Per DTI FTEB Permit No. 5118 Series of 2017. For more information on the European Food Festival and the latest details, visit www.epbn.ph/eufoodfest2017 or e-mail eff2017@epbn.ph.